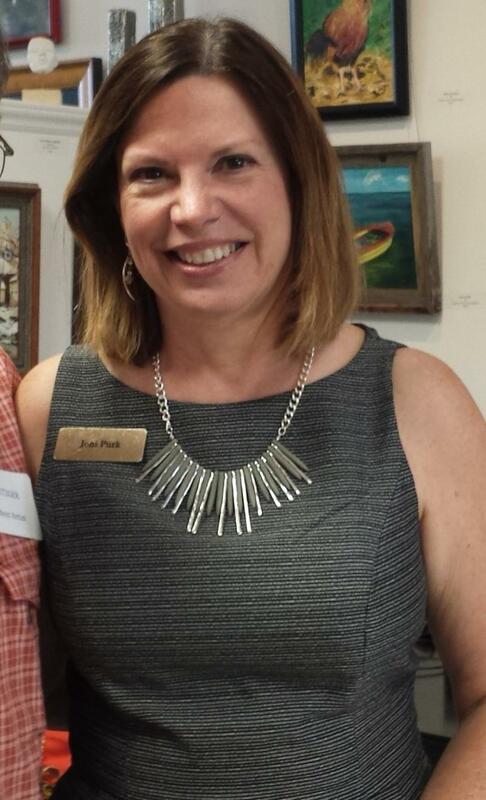 A full-time, award-winning artist for over 25 years, Joni Purk creates in oil. 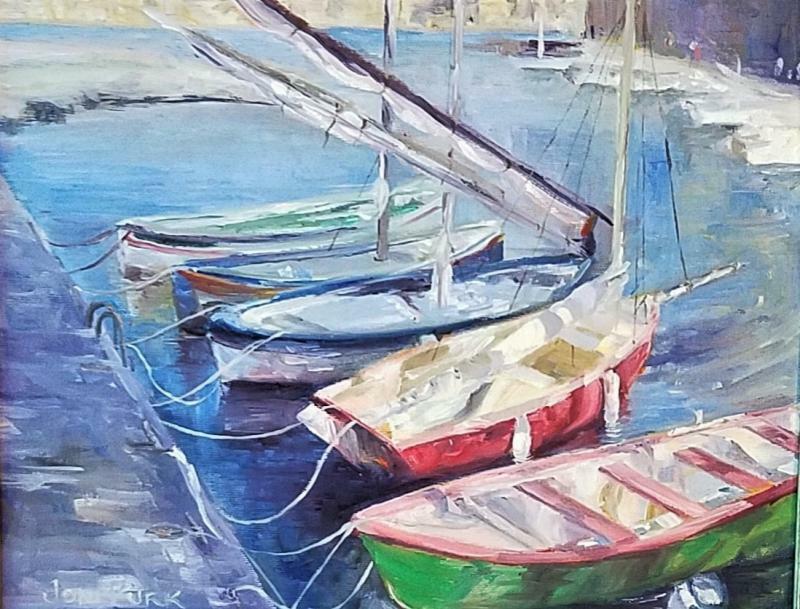 Born in Rochester, Michigan she moved to the Dayton-Cincinnati, Ohio area in her early 20's continuing her art study in college course and private instruction. She credits Midwest Artist, Eugene Woods, with her knowledge and use of the oil media. Purk studied with Woods from 1983 until his passing in 1996. Woods painted with the Brown County Painters and implemented the study of Hawthorne's use of the medium. "I continue to challenge myself with the various techniques and styles oil can offer an artist. You will find realistic, impressionistic and palette knife paintings throughout my finished works"
Registered Trademarked as the 'Artist of Diversity' her strength is in oil. "Although I vary on technique in the media, my works have similarities in the overall color palette, as well as, being described by many as both calming and peaceful.